A top rail alternative, utilizing our deck boards. 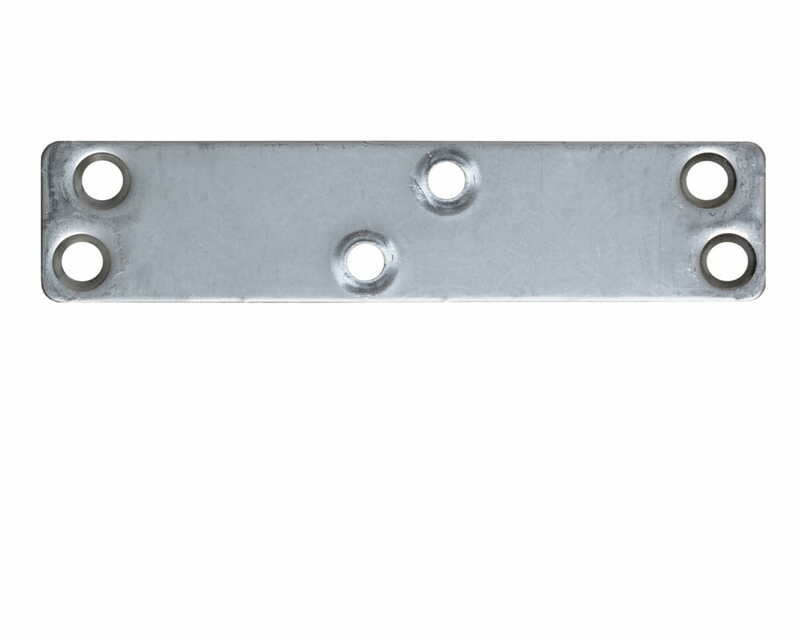 The Deckorators® Deck Board Railing Connector makes it easy to attach a deck board to your railing top. 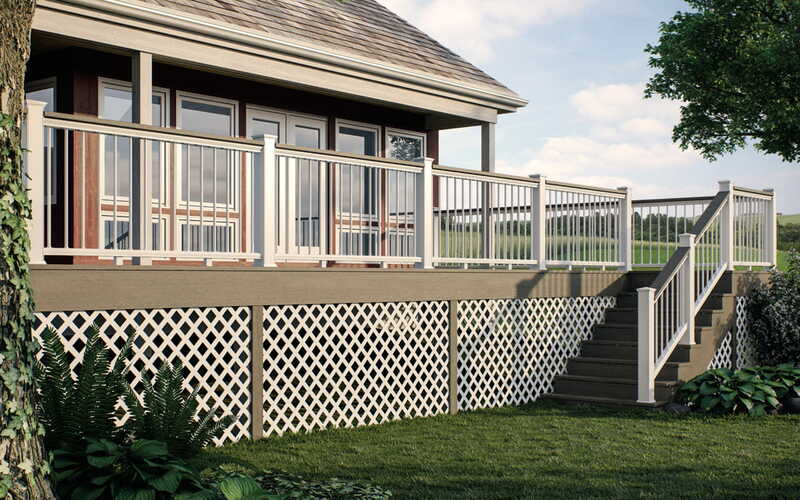 With the new deck board railing connector a single length of decking can be mounted atop your rail, providing an attractive, convenient surface stable enough to display decor or rest a drink. Railing connectors are compatible with CXT Pro Contemporary, CXT Classic, CXT Architectural, ALX Pro and ALX Classic railing systems. 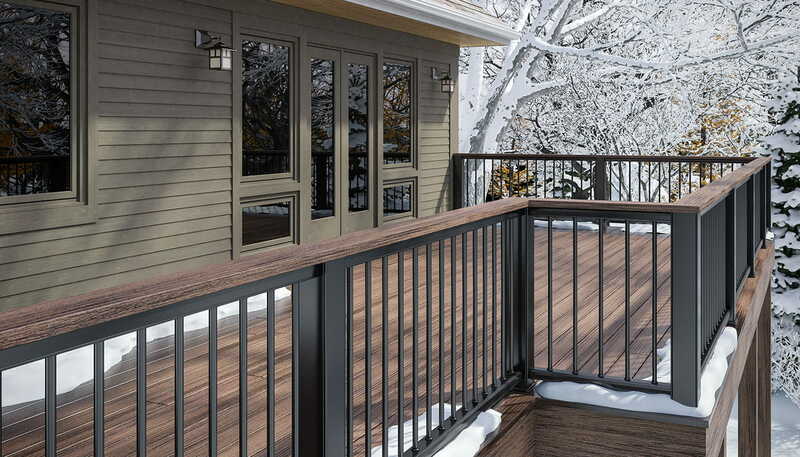 Attach Deckorators Vista Ironwood decking atop CXT Classic railing for a cohesive and stylish look. Yes. Deckorators decking must be gapped at the ends to allow for expansion and contraction and gapped between boards for water runoff.  At the ends of the deck boards, allow a minimum of 1/16" gap for every 20°F of difference between the installation temperature and the hottest temperature expected. Allow a 1/4" gap between the deck boards and between all decking and any permanent structure or post for water runoff. In residential applications, Deckorators decking should be installed on joists spaced 16" on-center when the boards are running perpendicular to the support joists. Decking boards running on a diagonal pattern should be installed on joists spaced 12" on-center. Contact Deckorators Customer Service team at 800.332.5724 for commercial applications. For more details, refer to the installation instructions.